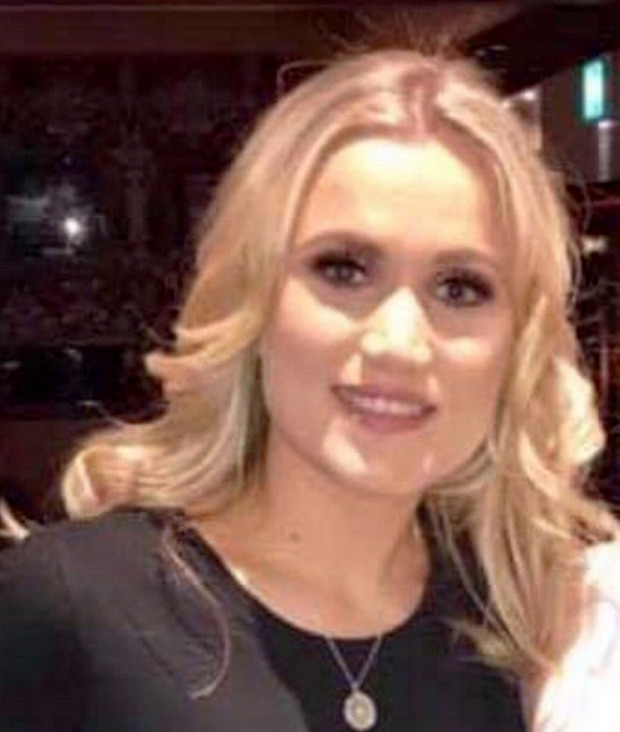 There was heartbreak after the body of a missing mother-of-three was recovered from Carlingford Lough, Co Louth, at lunchtime yesterday. Ruth Maguire (30), from Newcastle, Co Down, was with 32 people on a hen night in the popular village when she went missing at the weekend. There was great concern for her welfare as soon as it was realised she was missing as it was "out of character", according to her friends. The group was staying in a house in the village, just a short walk from the pub they had been in. When they returned to the house at around 11.30pm on Saturday night, they realised Ms Maguire was not with them. It emerged Ms Maguire took a photograph outside a house across the road from Carlingford Lough and posted it on Instagram at around midnight that night. As a result, searches of the shoreline began and the lough itself in case she had gone into the water. Around 1.30pm yesterday, while her sister and brother were a short distance away, a body was spotted in the water between Carlingford Harbour and Greenore, which is also on the shores of the lough. Gardai confirmed that the body was that of the missing woman. While a post-mortem has to be carried out, it is understood there is nothing to suggest Ms Maguire's death is suspicious and it is being treated as a tragic accident. Speaking at Greenore yesterday, George Campbell, of Greenore Coast Guard, said: "I am sorry to say that a young female has been recovered and identified as the person reported missing. "Our sympathy goes out to the lady's family." He thanked all the organisations involved in the search for her, including Clogherhead Coast Guard and RNLI unit, An Garda Siochana, HM Coast Guard, South Down Coast Guard, Mourne Mountain Rescue, Newcastle RNLI, Irish Coast Guard helicopter Rescue 116 and Dundalk Sub Aqua. The hen party had arrived on Saturday afternoon after travelling from Belfast and yesterday, as the search continued, many of them, including the bride-to-be, were by the lough waiting for news. "It is like a bad dream," one of them said. Ms Maguire was a coach at her local GAA club, Bryansford GAC, and they paid tribute to her on Facebook yesterday. "As a club and community, we are deeply saddened and devastated to hear of the tragic passing of our underage coach, Ruth Maguire and, in a separate incident, Marty Patterson and Shane McAnallen who are past underage players," the club said. "To the Maguire, Patterson and McAnallen families, we convey our deepest and heartfelt sympathies. "As a club, it is important that we keep together and support each other through this difficult time."